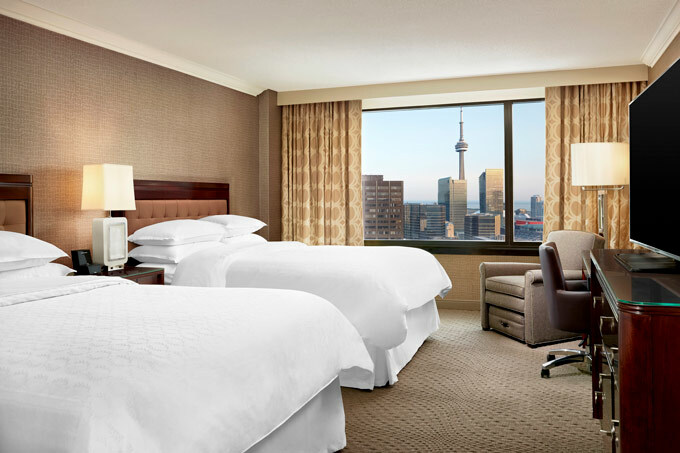 If you are you looking for a Family Day getaway in Toronto, the Sheraton Centre Toronto is an ideal home base for your travels. 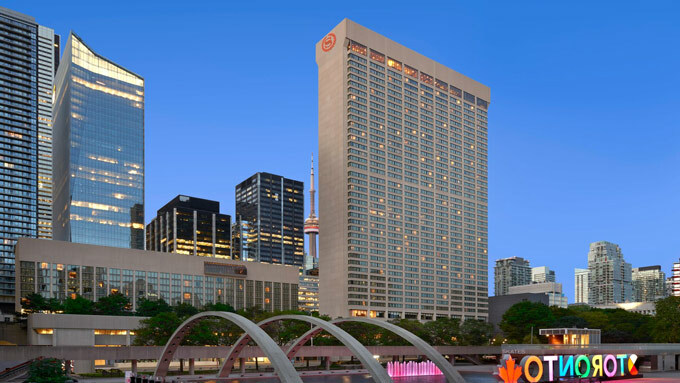 The Sheraton Toronto is located in the heart of the city with many of top family attractions, including the ROM and Nathan Phillip Square, located nearby. Face painting for both teens and children of all ages. Magician/balloon entertainment in the lobby. DJ entertainment + balloon decorations throughout the hotel. Cookies, bars and other easy treats in the hotel lobby. Indoor-outdoor pool: The Sheraton Centre Toronto is home to the largest indoor-outdoor heated pool in downtown Toronto, making it the perfect vacation destination for families traveling to the city during any season. The Nathan Philip Square Ice Rink is also within walking distance of the hotel so you can bring your family and loved ones to make magical memories on ice.